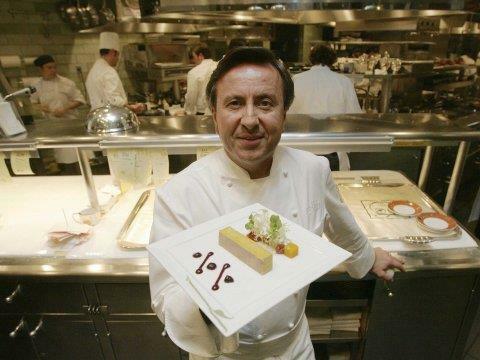 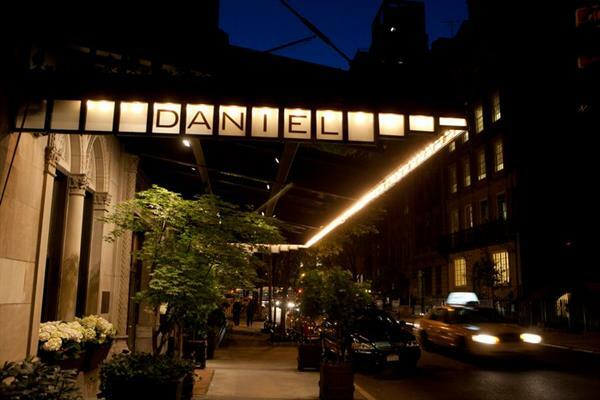 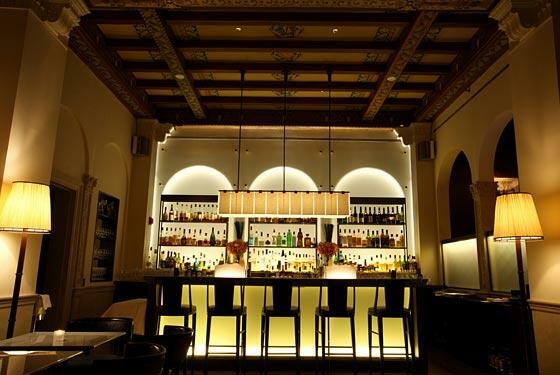 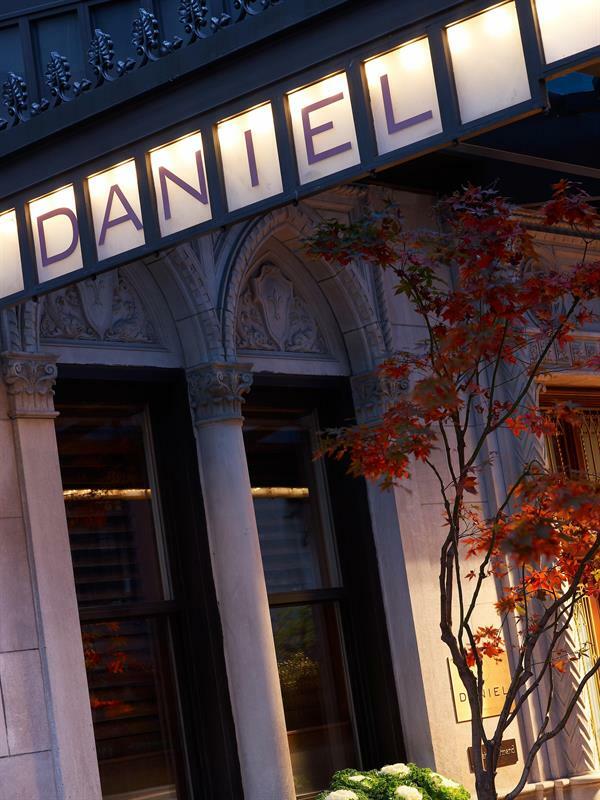 Daniel is an upscale French restaurant rated among the top five restaurants in food category, in New York by ZAGAT. 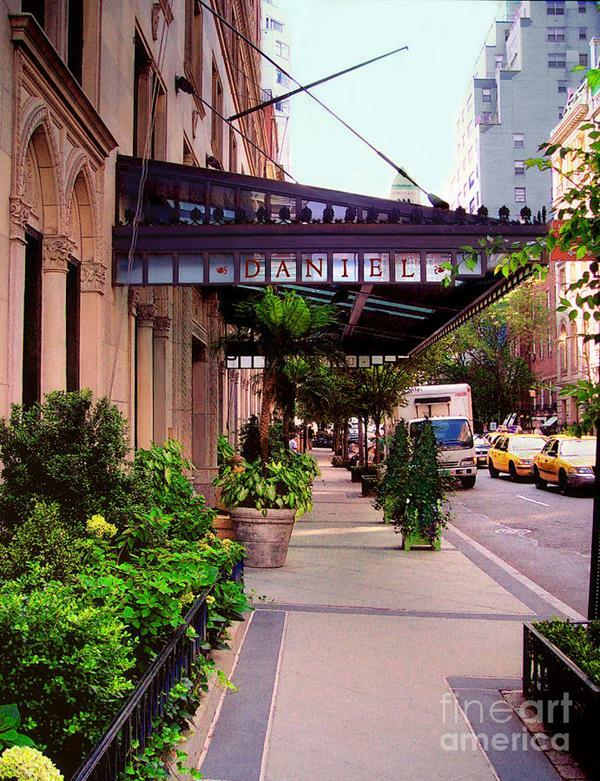 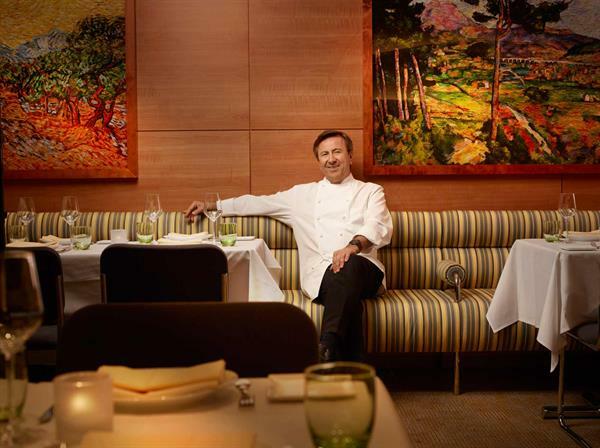 It has been rated as one of the best dining destination in New York City. 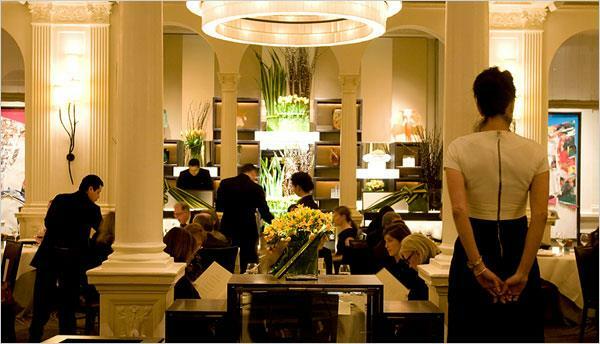 It is comfortable family dinning place with mouthwatering food range; Hawaiian Hearts of Palm, Orange Braised Endive, Crispy Tamaki Rice, Smoked Fingerling Potato, Roasted Quail Breast, Watercress Salad, Chive Oil, Braised Escarole, Short Grain Rice Croquette and with lot more in menu for food satisfaction. 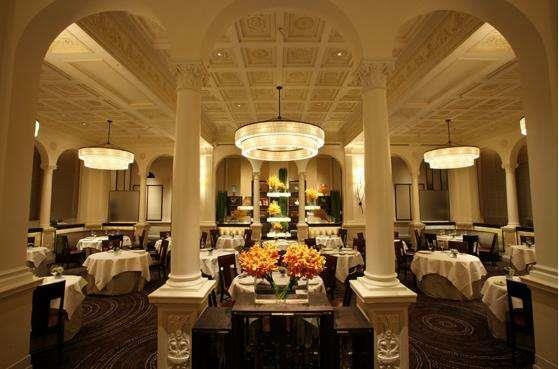 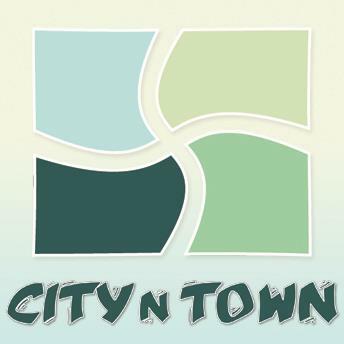 The restaurant offers a romantic and elegant ambiance, gracious service and delectable menus. 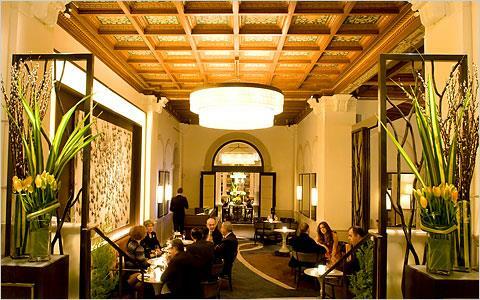 It is also distinctive destination for celebrating special occasions like wedding, engagement and birthday parties. 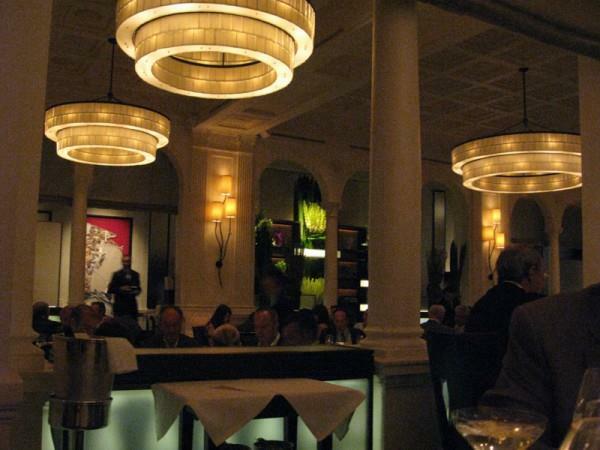 It is a superb option for business dining and a romantic dinner as well.